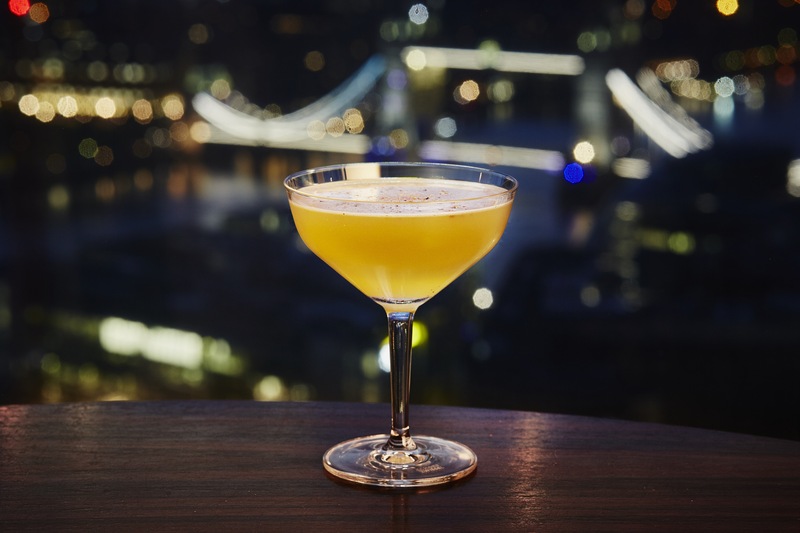 London’s Aqua Shard, located on level 31 of the Shard, has unveiled a series of late night cocktails designed to either invigorate and rejuvenate or to relax and soothe. 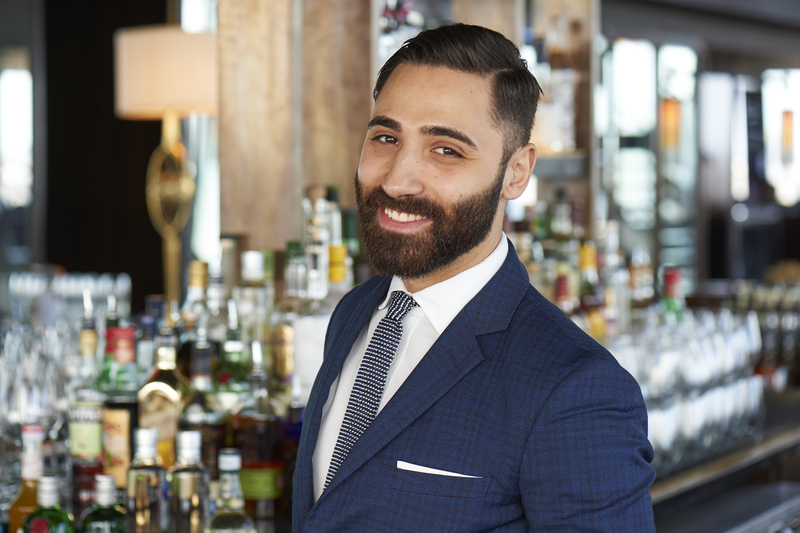 The brainchild of senior bar manager Luca Missaglia, the new serves, available on Fridays and Saturdays until 3am, are designed to allow guests to take advantage of the longer days and panoramic views of London’s skyline. The menu is divided into two sections, with two drinks in each category. ‘Wind down’ cocktails Lavender and Lime and Calming Cognac aim to soothe, while ‘wind up’ sips Caribbean Colada and Kick Start were created to refresh and revitalise. After sampling the menu, guests can descend the Shard’s escalators, adjacent to London Bridge tube station (which operates a 24-hour night tube service on the Jubilee line,) and either travel home after a nightcap or head out to experience the capital’s night life. Missaglia joined the Aqua Shard team in November 2014 after more than 10 years working in hospitality. His previous roles include a three-year stint as bar manager at London’s Quo Vadis as well as bartender roles at Lab Bar and The O Bar. A self-confessed coffee addict, Missaglia also professes a passion for seasonal produce. On the day of the launch, he had received a delivery of fresh elderflower and lemon verbena which he promptly added to one of the new drinks. “People like myself and my team here, as well as the Duck & Waffle team, to give an example, are focusing on using ingredients that are in season. There will be new cocktails coming out in September to reflect that”. Missaglia also revealed that he is currently experimenting with “warming, winter ingredients” for a new menu to be released later this year, including sandlewood and patchouli, the latter a herb in the mint family, commonly used in perfumery. Click through for more information and to view the full cocktail menu.